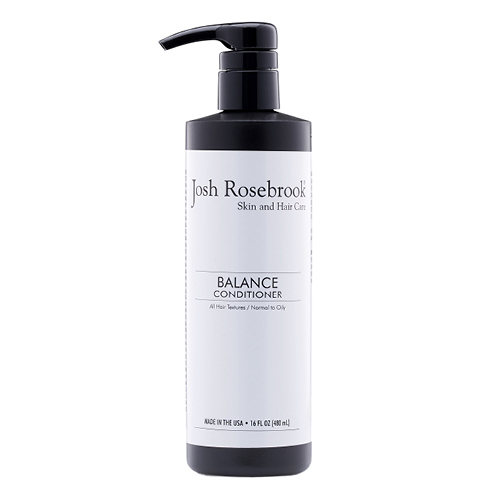 The Balance Conditioner by Josh Rosebrook is a lightweight conditioner crafted with the perfect combination of all-organic coconut, shea, olive and meadowfoam plant oils to give a naturally nourished and hydrated feel. Extracts of linden, sage, lavender and peppermint make hair look smooth and voluminous. Balance conditioner layers beautifully with Balance Shampoo, a holistic duo that will transform the look and feel of your hair. 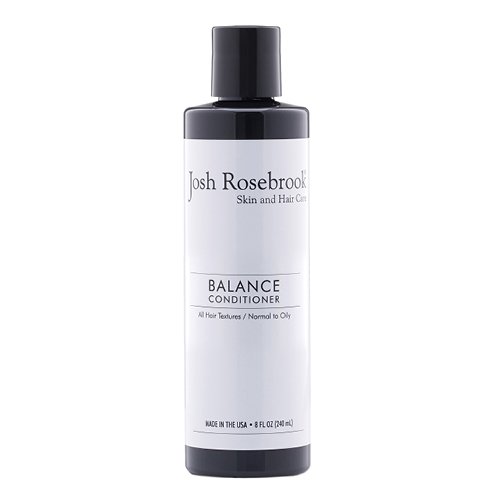 Josh Rosebrook's Balance Conditioner is like an infusion of super-foods for your hair and scalp. Crafted with over 30 organic herbs, flowers and plants that work in perfect synergy to bring out the appearance of optimal volume and shine. Apply mid-shaft to ends of hair. Leave in for up to three minutes, then rinse.